Acquired on an off-market basis, 3660 Regent is an institutional-quality office property with efficient 80,000 SF floor plates and 6.0/1,000 SF parking ratio. 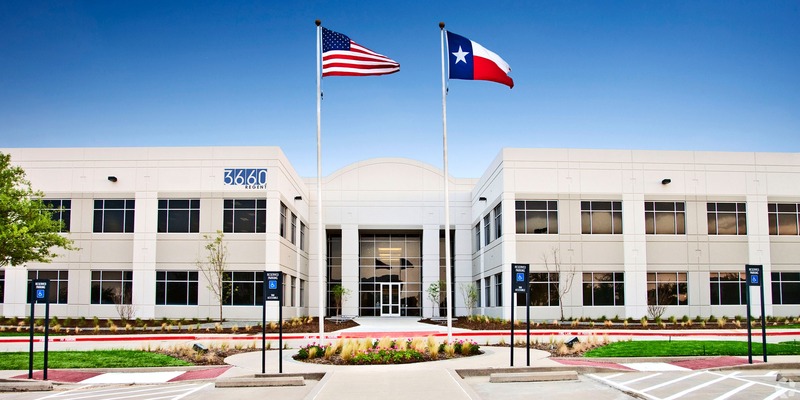 The property is located within the Freeport submarket of Dallas and is well positioned to attract and retain high-density corporate users. A capital campaign was completed to physically upgrade the property and stabilize occupancy. SRC successfully exited the investment in 2017 with a sale to an institutional buyer.